Businesses that use fragrances in order to encourage customers to linger and buy, are becoming increasingly common. The scent marketing industry promotes the retail branch strongly. The fragrances that one finds in the shops are mixtures of different natural essential oils or chemical compositions. Neither is harmless for employees or customers. In Denmark, the trade supervision and labor unions are keeping their eye on the American fashion chain, “Abercrombie & Fitch”. The fashion chain is known for using the fragrance Citronellol, an aromatic oil that is classified as questionable because it can be harmful to one’s health and it can trigger allergies. 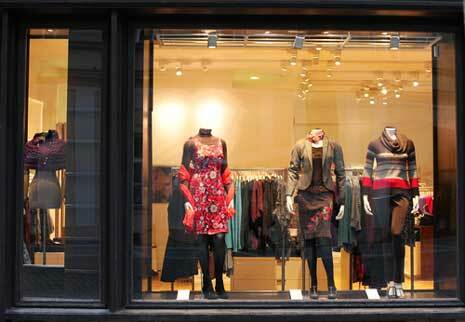 The Danish trade supervision is currently committed to putting an end to the scenting in order to protect the employees and customers of the fashion chain. In Denmark, labor unions are paying close attention to the authorities’ course of action against the American fashion company “Abercrombie & Fitch”. In their shops, it smells strongly of perfume. The significant fragrance is supposed to bind the customer to the brand and increase sales. The newspaper “Politiken DK” reports that so-called scent marketing has extremely increased in Denmark in the past three years. Anyone who visits certain stores frequently or is employed there, can develop allergies. It is an unnecessary burden on the employees, because many of the fragrances can cause allergic reactions – the newspaper quoted the head of the trade supervision. The perfumes for a scented environment are often led directly into the store through the air conditioning and ventilation system. Smaller shops set up bottles with aromatic oils, containing wooden sticks which release the fragrance into the room. Both are questionable, not only for people who already suffer from perfume allergies, but also for asthmatics and chemically sensitive people (MCS). Even healthy people may sensitize over time and develop allergies. We are most likely dealing with allergens, which are injected into the stores, is what the head of the trade supervision told the newspaper “Politiken DK”. That’s why the authorities tried to contact “Abercrombie & Fitch” at the end of last year. The authorities tried to make it clear to them that they wanted to protect employees against the high concentration of perfume in the shops, because it is an unnecessary burden. Danish labor unions report that they receive more and more complaints from union members about the scenting of their workplace. Therefore, the actions of the trade supervision in the case of “Abercrombie & Fitch” are being closely observed. It is a major health problem for the employees in those stores, but also for the customers, said a union spokesperson to “Politiken DK”. The customers, unlike the employees have the choice and can simply stay away from the scented store. The employee unfortunately does not have this choice, especially in times when everyone is happy to even have a job. It remains to be seen how the American company will behave, what measures the Danish trade supervision will take, and how much pressure the Danish labor unions will make. If the Abercrombie & Fitch” management is smart, they will stop exposing their employees and customers to substances that can cause illness. Sick employees cost a company money, and when customers realize why they don’t feel well in a shop and stay away, they too, can cost the company a lot of money. 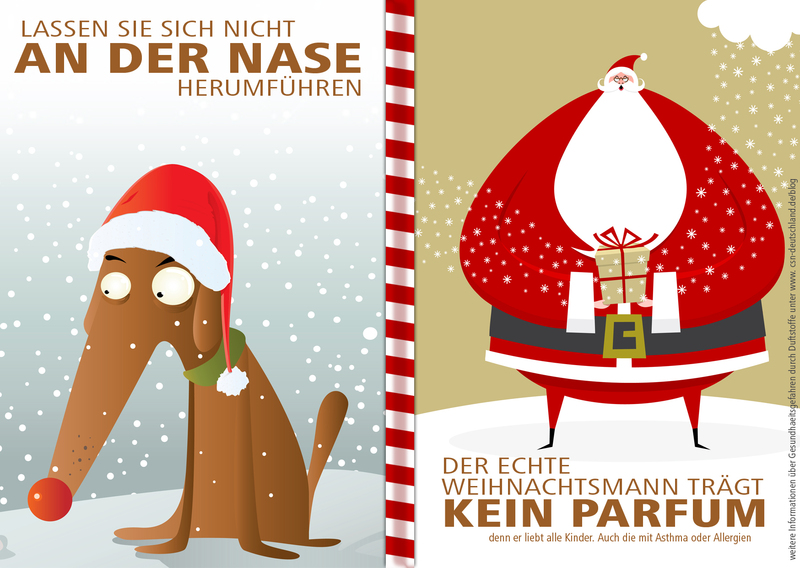 The German Federal Environmental Agency has been warning against the use of fragrances for this purpose for years – through several press releases and it’s own published background paper which writes about this issue, „Fragrances: When something pleasant becomes a burden.” (german) An increase of scented shops has also been reported in Germany. So far, there is no authority or union which is really trying to prevent it. Santa has an ear for the needs of all children, including children with allergies, asthma and chemical sensitivity (MCS). Santas are always open to hear everything a child desires, meaning their secrets, worries and concerns. For many children this seasonal private talk with Santa is an important event when they can privately disclose what is really on their mind. So this year we wish that all children, including those who suffer from allergies, asthma and chemical sensitivity (MCS), will have the opportunity to whisper something special into Santa’s ear. We have designed an action card for printing. (The best way to print the cards out is on more solid paper or light cardboard). And because Santa Claus is known for really loving ALL children, with some help, we can make sure every Santa Claus may share the Christmas warmth with every child. Hand the Santa a Christmas card, asking them to give up after-shave, cologne, fabric softener, strong smelling deodorant, and other fragrances this season. Whisper in the ear of the Santa Claus when presentating the card, that this small favor of being fragrance free will make all children’s hearts and eyes glow with gratitude. The real Santa Claus does not wear perfume, because he loves all children. Even those with asthma, allergies, or chemical sensitivity. Yesterday (Feb 2, 2010), in an independent student newspaper from the University of New Hampshire, a professor of chemical engineering appealed to the community to take “Canaries” into account regarding the use of chemicals and especially scents. He spoke of those persons who suffer from Chemical Sensitivity and who have to be seen – like those former canaries in mines – as indicators for toxic chemicals. Some American and Canadian Universities have a “Scent Free Policy” which means that the use of perfumes and products containing scents is prohibited within these Universities. All visitors have to meet this policy. It allows students with allergy and chemical sensitivity to work and study. Many of us are familiar with canaries, the beautiful, colorful birds that tend to sing most of the time. 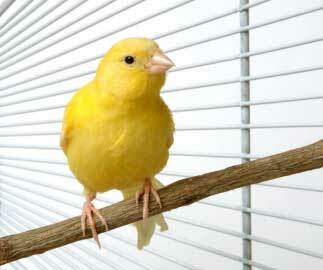 Canaries also saved many human lives in coalmines. This is because canaries are much more sensitive to toxic gases than humans. Miners would take canaries with them in the coalmine. If the canary stopped singing and fell (or died), the miners knew to leave the coal mine quickly to safety. There are individuals who have developed a very strong sensitivity to many common chemicals. These people can be very negatively affected and irritated by fumes, chemical cleaners, disinfectants, cigarette/cigar smoke, engine exhaust, solvents, etc. These people are often called “Human Canaries” of the modern world, because of the chemical sensitivity similarity to that of Canaries. Human Canaries of the 21st century tend to be very strongly irritated by everyday chemicals like perfumes, hair products, shampoos, shower gels, after shave lotions, antiperspirants, deodorants, hand sanitizers, chap sticks, finger nail polish, etc. Human canaries look the same as other people, and when you see one you probably will not recognize he or she is a human canary until an offensive toxic chemical triggers his or her sensitivity. Please be considerate to human canaries and help them to enjoy life to the fullest. One way you can help the human canary and at the same time lower your exposure to undesirable chemicals, is to go fragrance-free: avoiding perfumes, and fragranced personal care products.